The bad luck I got last year is no longer exist because now Yayoi Kusama - Life is The Heart Of A Rainbow could be pleased by those art admirers in Indonesia. Short intro, two days right after my last day in Singapore last year, this art exhibition being held in National Gallery Singapore so you know how I felt. 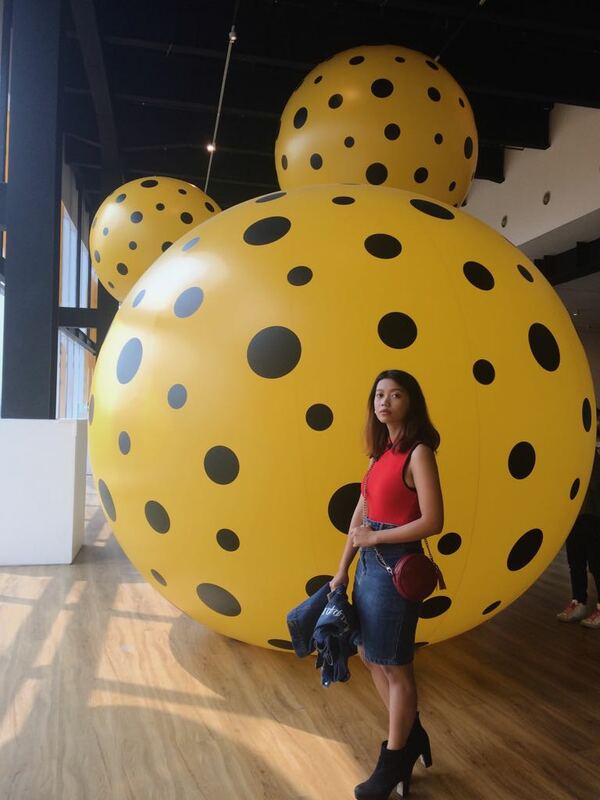 Located in Museum MACAN, who is recently become such a hype modern contemporary museum in Nusantara or archipelago of Indonesia. 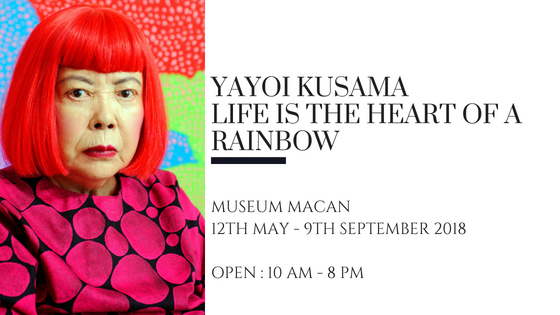 Life is The Heart Of A Rainbow will show you over seven decades of Kusuma's focus on arts development. 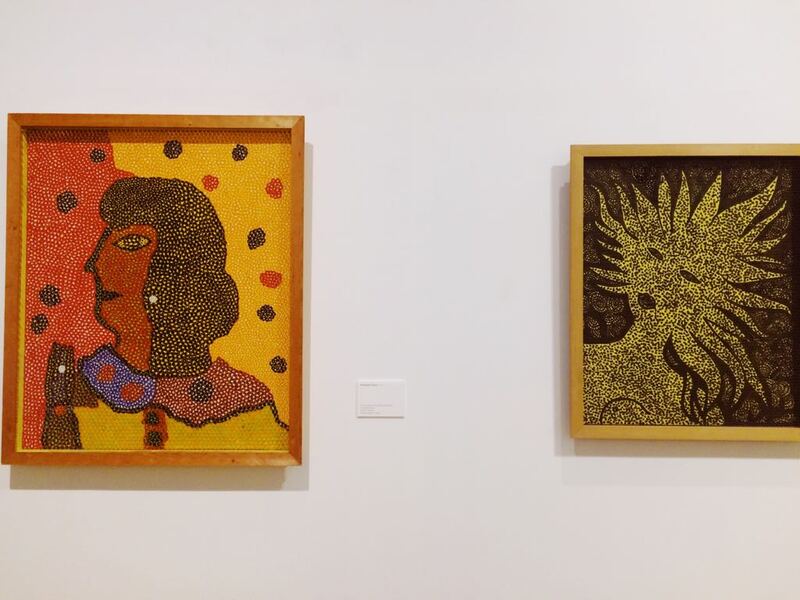 Her signature use of dots, nets and pumpkins will blow your mind to the next level of the meaning itself. Below are some sort of sneak peek and tips that you have to know. Kusama's Great Gigantic Pumpkin and Dots Obsession artwork will be the one who welcoming you once you step up to her world in this museum. 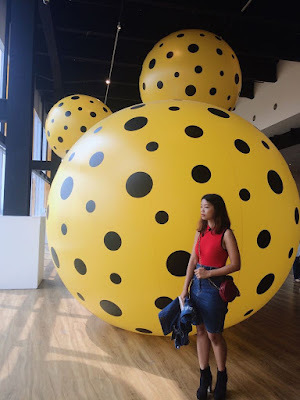 Inside the art installation of Dots Obsession, you will be amaze with the fact a strike of bright yellow color and three different shape of dots give you a calm feeling and far from confusing. 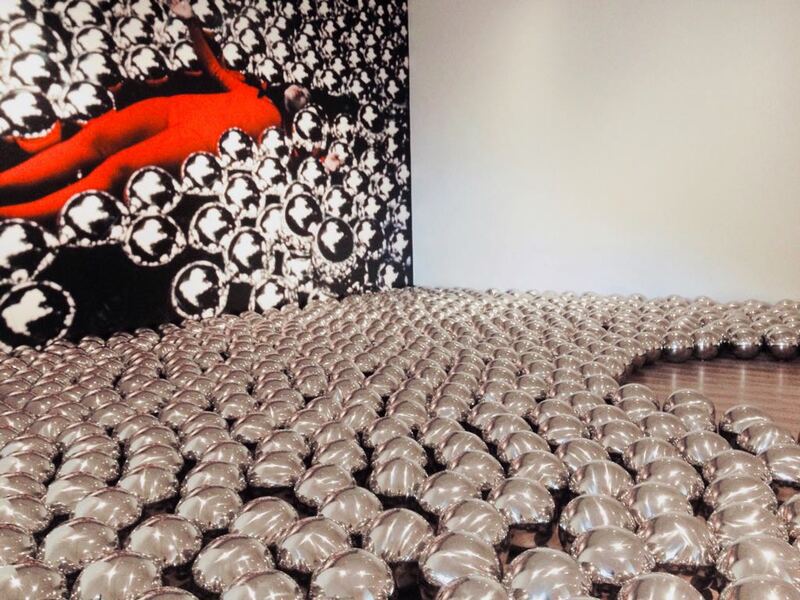 Narcissus Garden is full with around 2,000 of stainless steel balls and truly breathtaking. All are so shiny and bring me peace. Imagine if the stainless steel balls are soft and you don't have to worry sleep and surrounding by them just like in the picture. 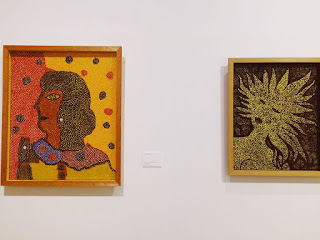 These artwork born in 1973, upon Kusama's return to Japan. 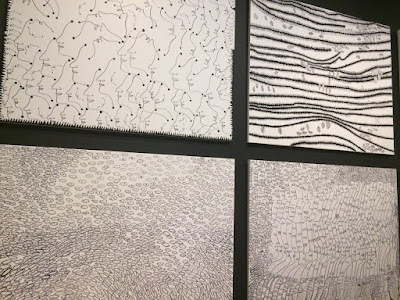 Saw her homeland had dramatically changed, she expended her art by making a large-scale soft sculptures also experiments with different materials and techniques. 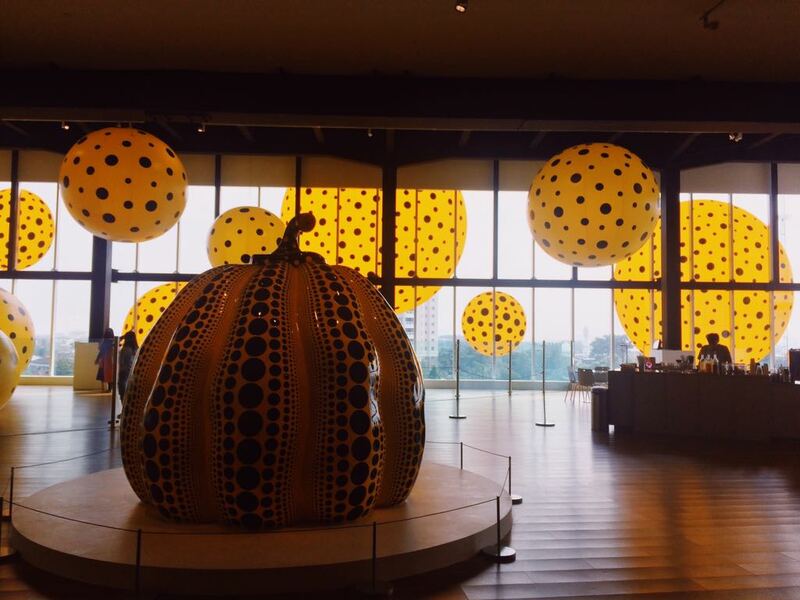 Polka dots and pumpkins, harmonically shows inside the installation. This installation firstly open in 2015. 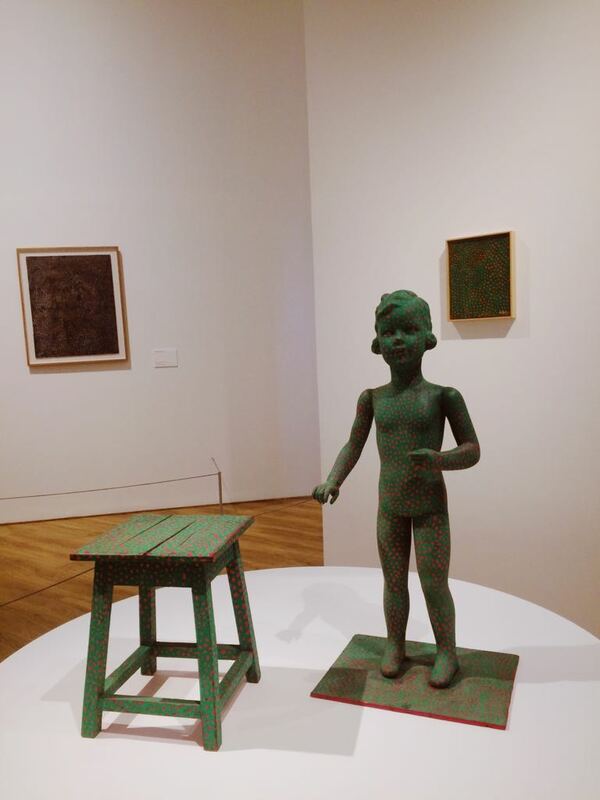 Childlike marks and imagery are noticeable in these artwork. 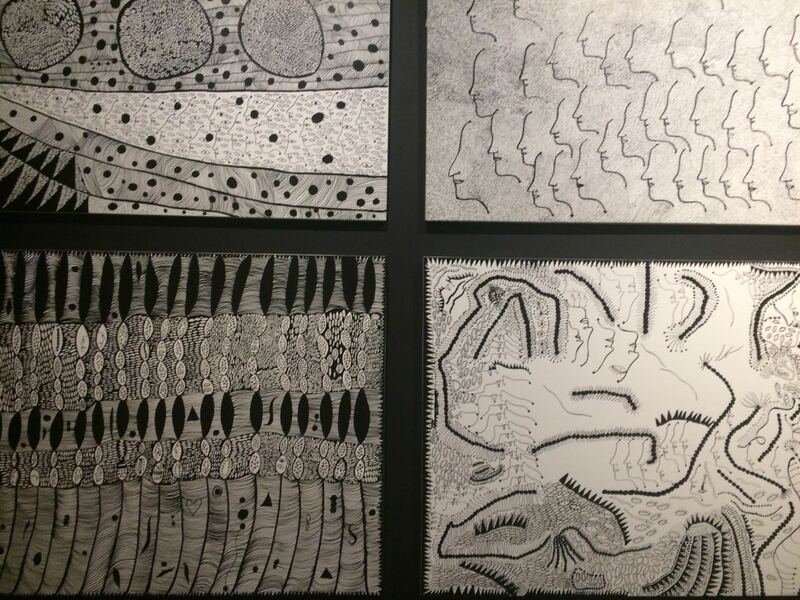 Dominated with monochromatic pen drawings, Kusama started making it in the early of 2000s. Personally love the Love Forever artwork series. Such a fresh winds into her creatures, especially since it less color. I Want to Love On The Festival Night, inside the art installation. 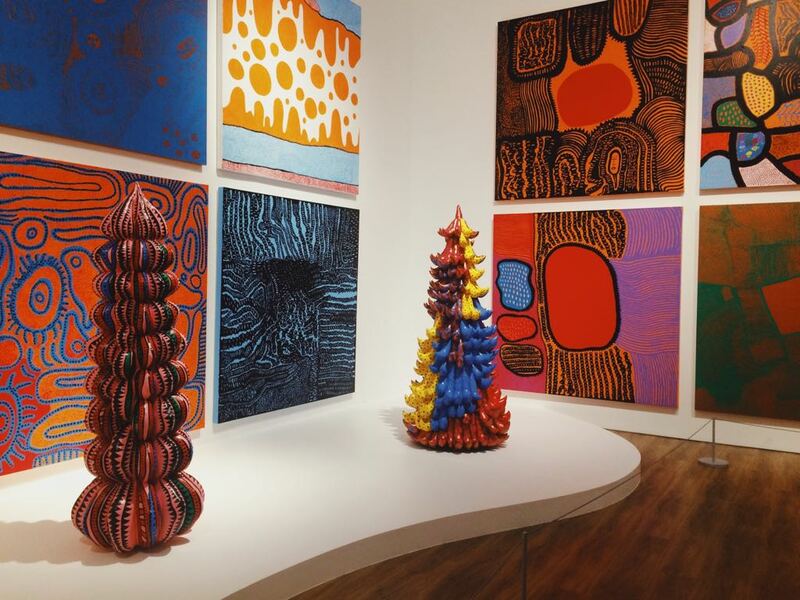 The main of Kusama's latest exhibition is for her newest painting series named My Eternal Soul. 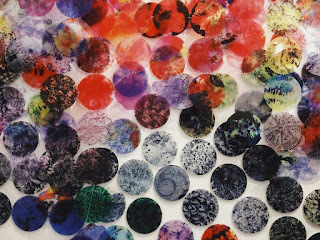 Have over 500 individual paintings, her painting - Love is The Heart of A Rainbow (2017) also become the title of the exhibition itself. 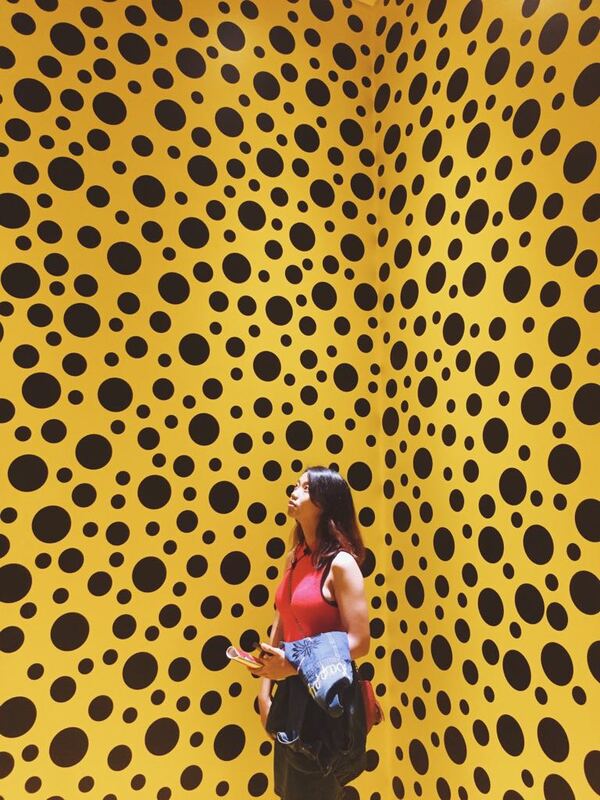 Kusama started seeing the world through a screen of tiny dots since she was a small girl. 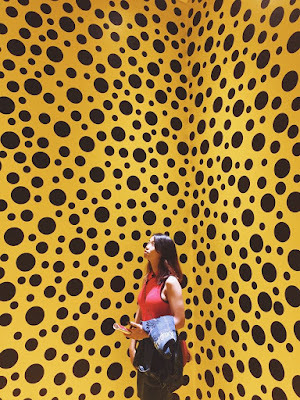 The dots covers everything from the walls, ceilings until her body. 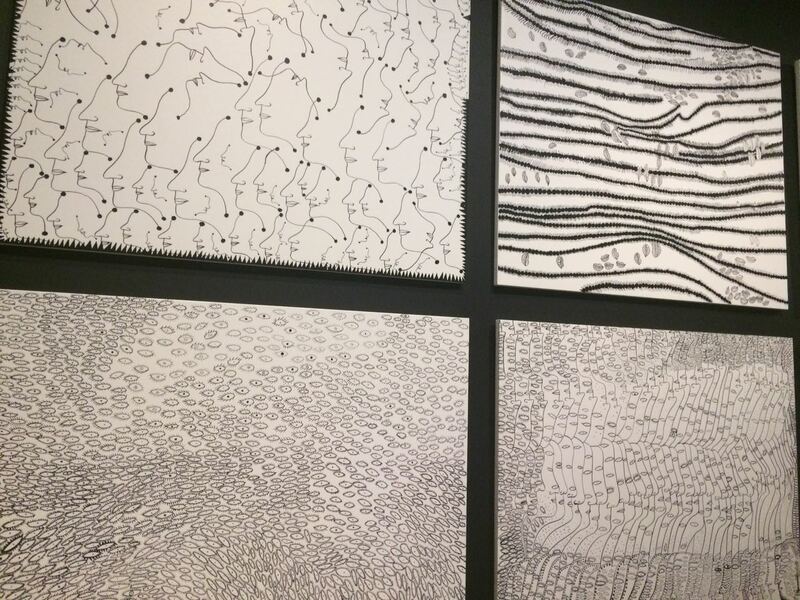 Her artworks so far was propose to cover surfaces and fill the rooms she saw. 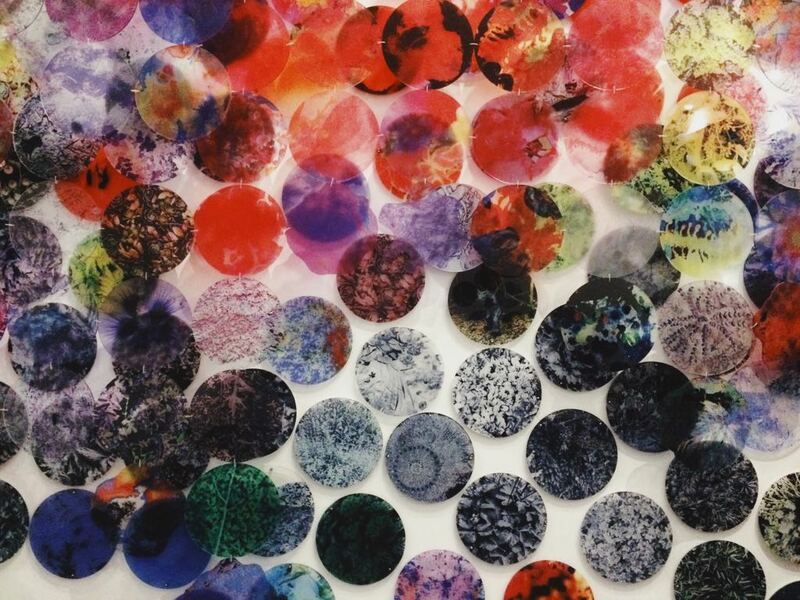 "Obliteration", is the call for all the process itself. It means the complete destruction of every trace of something. 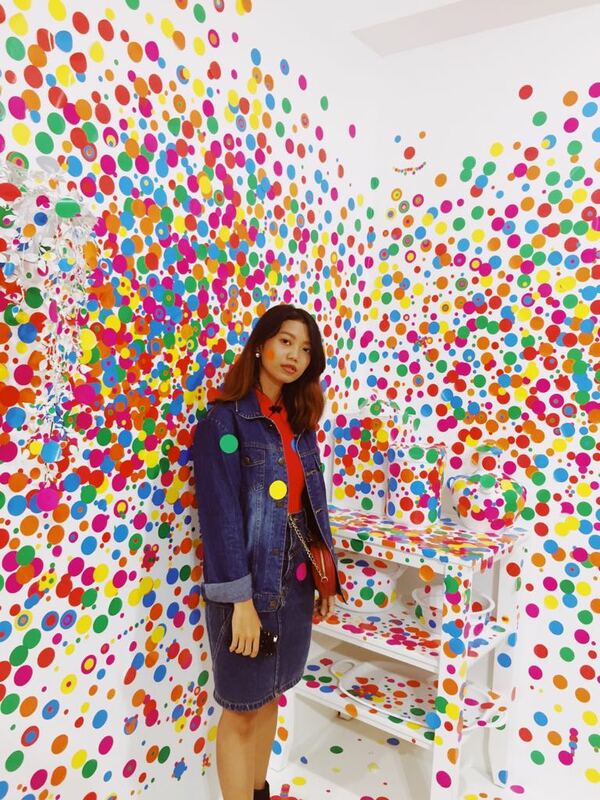 By this room, Kusama invites us to join and have some fun covering all the furniture or walls with colorful dots. I feel very excited about this one, because we could contribute and create a tiny part of arts too! 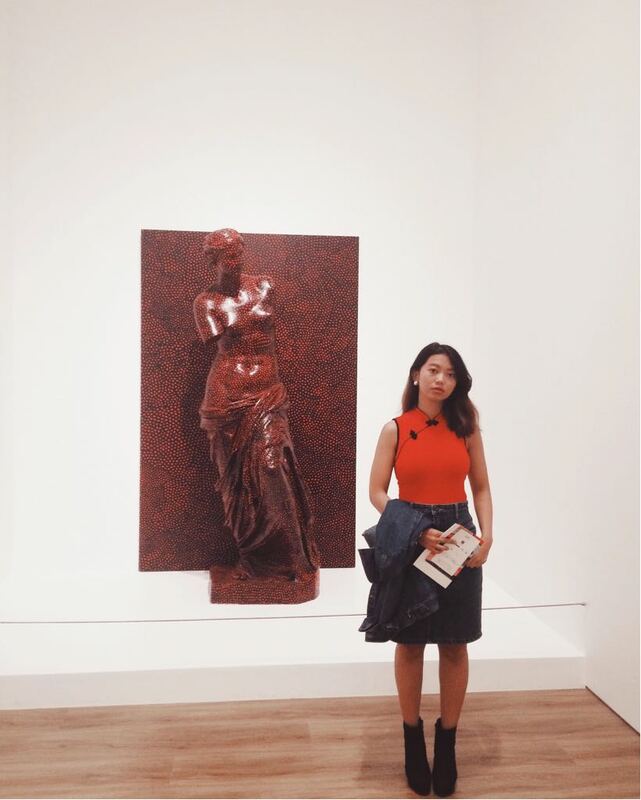 One of her most famous art installation from 2014. Feels like I'm floating in the galaxy. Things You Should Know Before Visiting! 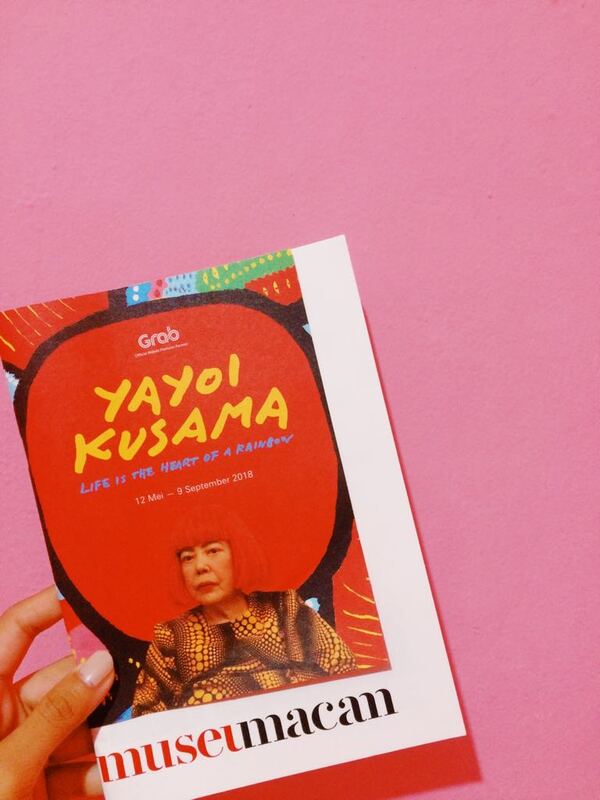 Based on my experience, I recommended you to buy the ticket online directly from Museum MACAN's website. It is so much easier and you could pass some of unnecessary line. If you buy it on the spot, there is 2 additional stops or registration you have to get through. No need to print the e-ticket, just show them the barcode. The ticket price / HTM for adults is IDR 100,000 . 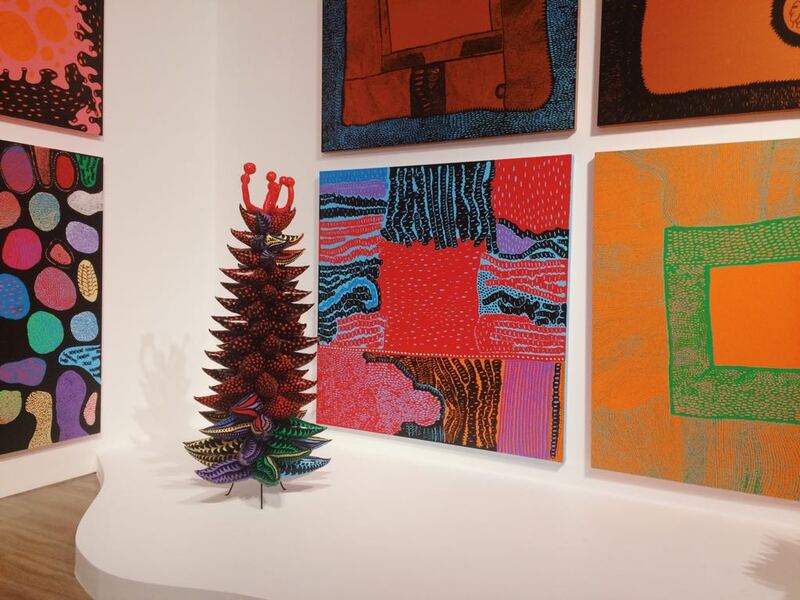 There are several batches you could choose once you plan to visit Kusama's latest art exhibition in Museum MACAN. Each batch will be per 2 hours, started from 10 AM and end on 8 PM. Make sure you come at least 30 minutes early since the line is quite take time. 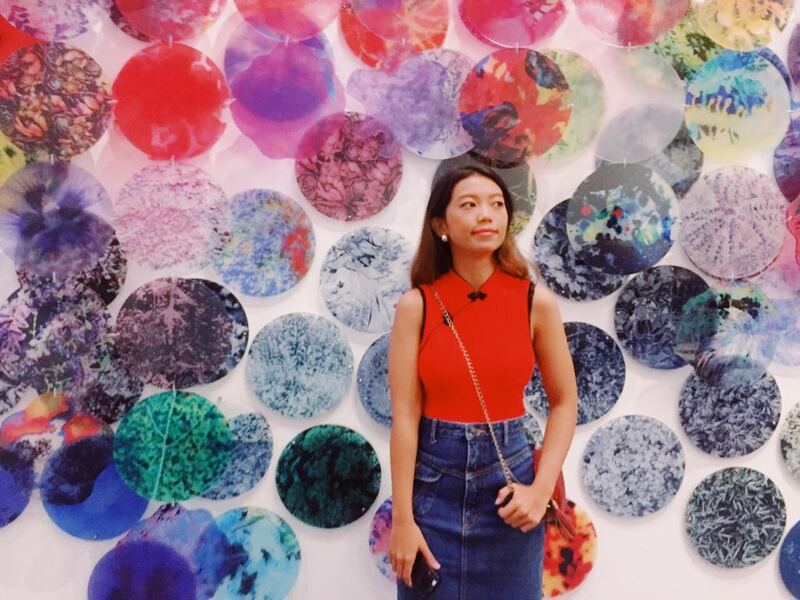 Sadly speaking, there are limited time to get inside some of the art installations. The average time is from 20 seconds until 3 minutes. If you still not satisfied, you might get inside it for more but have to line up from the start again. Not sure is that because of the huge visitors come per day or what, but this could be very tricky for your time management. For example, I was amazed with Great Gigantic Pumpkins and Dots Obsessions in the beginning and ran out of time for the others. 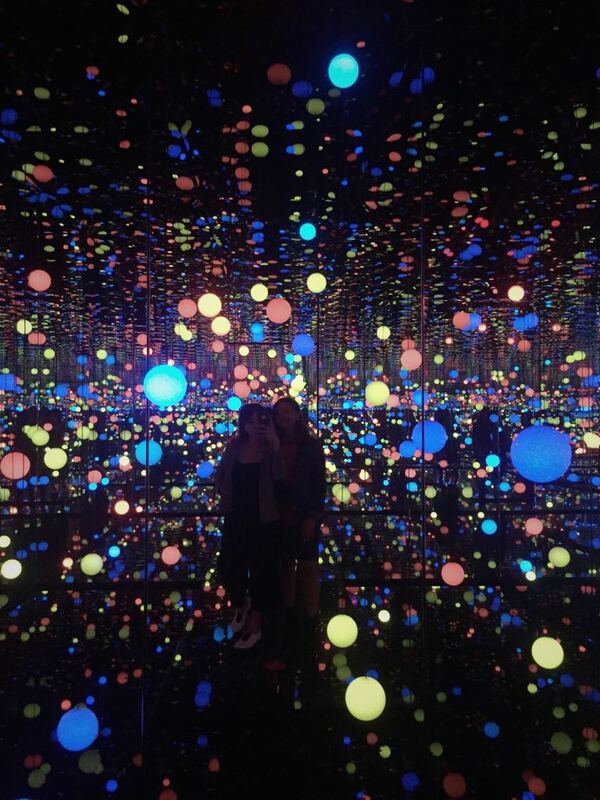 The one who took longest line is Infinity Mirrored Room, almost 1 hour for me to wait and it was for only 20 seconds. 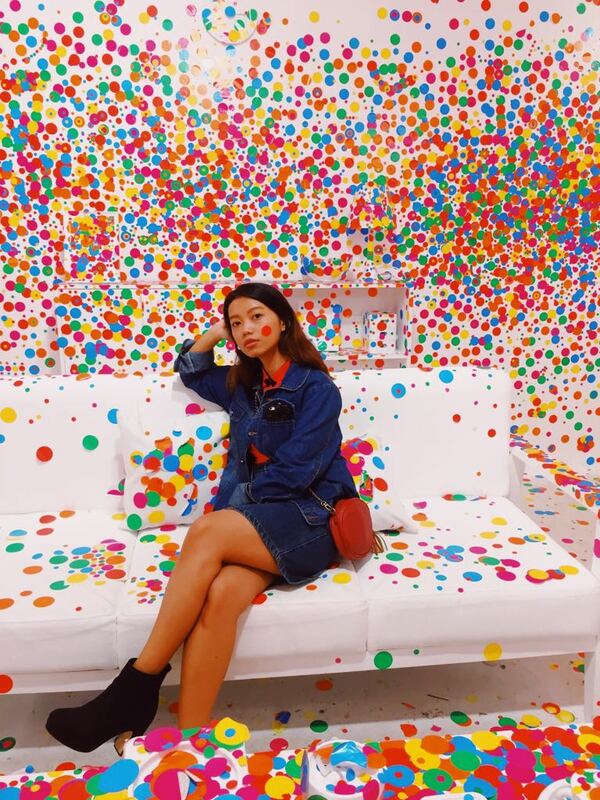 I almost lost an opportunity to Obliteration Room if I forced myself wait for the Infinity Mirrored Room first since at that time is already around 11 AM. My ticket was for 10 AM - 12 PM. 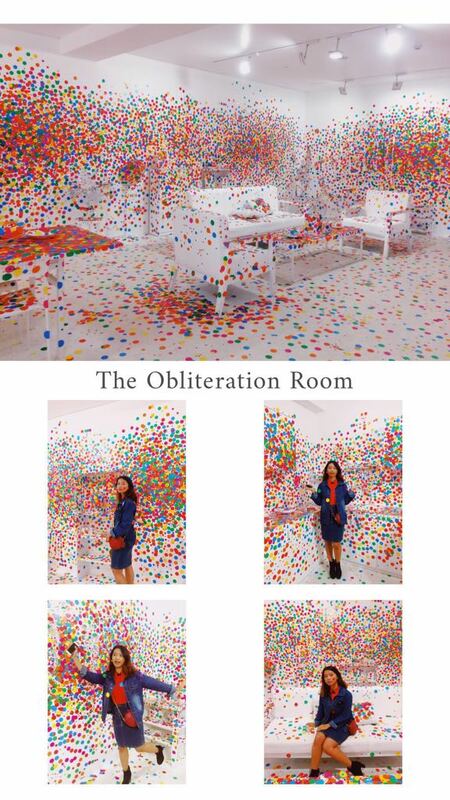 I tried to figure it out by made the Infinity Mirrored Room as my last destination and go to The Obliteration Room. 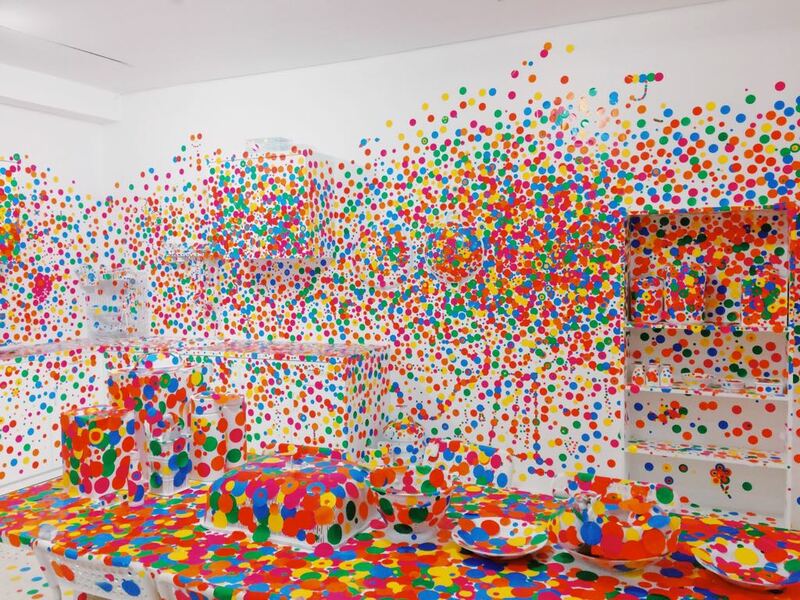 Please be informed if The Obliteration Room is on the 6th Floor, so you have to go out first and use escalators to go up. The Infinity Mirrored Room is near with exit door so people thought it will be the last and decided to join the long line which is not good. 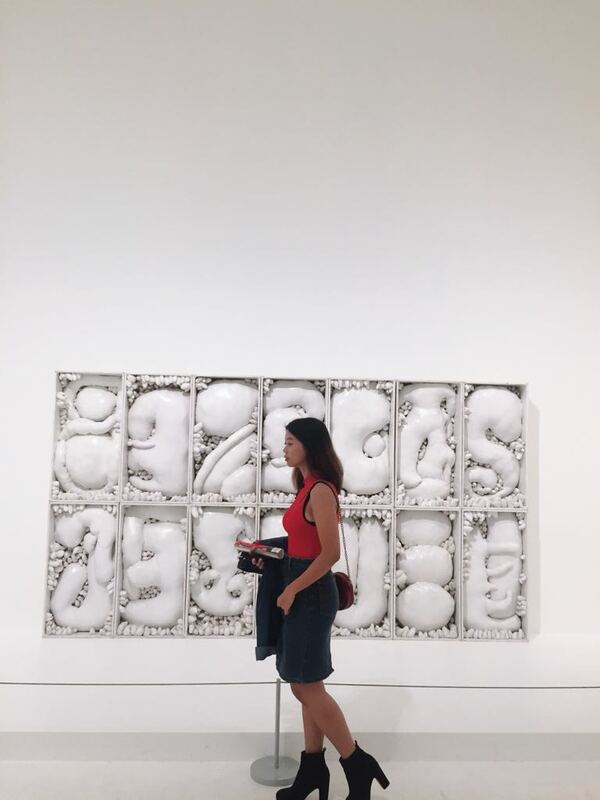 You could go to the exit door first, the museum attendant will stamp your hands as sign for you to get back inside as long as it is still not more than the deadline time. Mine was like 11 AM - 11. 15 AM in The Obliteration Room then back inside around 11.20 AM, after that wait for The Infinity Mirrored Room until 1 PM. 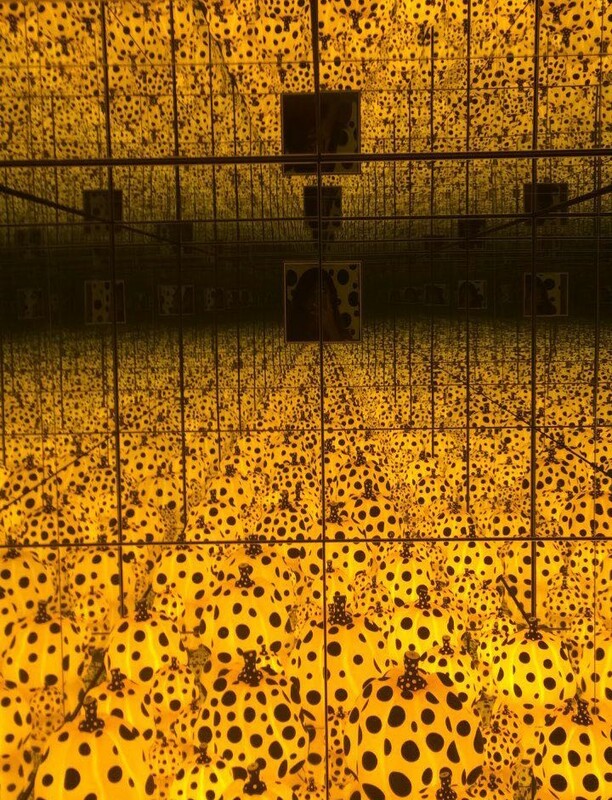 Could you imagine what will happen if I decided to wait for The Infinity Mirrored Room first? The point is, it is better to make The Infinity Mirrored Room or other art installations that have a long line at that day as you last destination. This one is a must. Avoid shoes that have many shoelace or stuffs like that since you have to take off your shoes to get inside some of art installations. Also no heels is better *me talking to myself. Please pay attention to every rules or information that museum attendant tell you in the beginning. Another example from The Infinity Mirrored Room, the room is dark and you only might walk straight since the other area is cover by waters. 20 seconds in that kind of art installation, you have to be very careful. No run allowed really even though you only have 20 seconds haha! 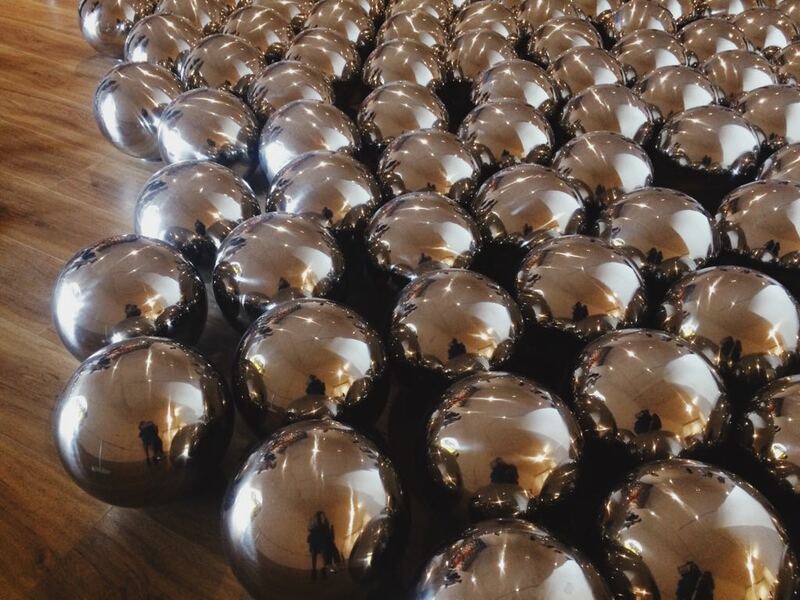 Oh also be careful when take pictures in Narcissus Garden, since the stainless steel balls are so easily to slide. The museum is providing a storage place for all visitors. Make sure you leave all of not related things you bring there before get inside the museum. Only bring your mobile phone and small bag is enough. 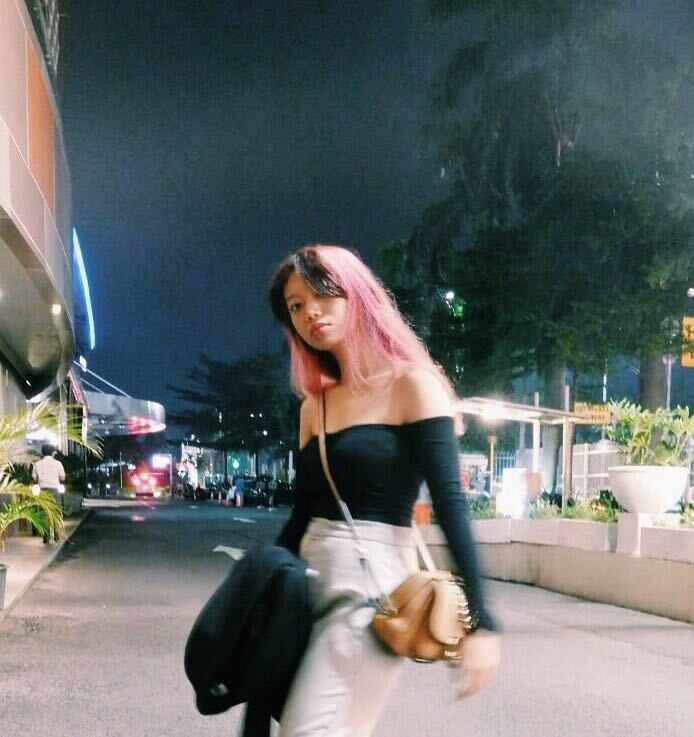 keren-keren sekali ya seni instalasinya..